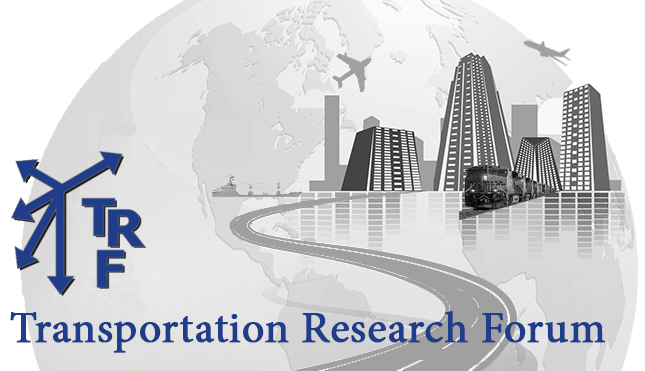 Established as a chapter of Transportation Research Forum in January 2018, the South Korea Chapter is the first international chapter of the organization. Sung Jin Kim will be leading the Seoul, South Korea based chapter. He is Chairman of the Forum for Next Logistics Technology (NeLT). Other committee members include Sang Hei Choi, Sang Young Moon, Moo Hong Kang and Ju Dong Park.